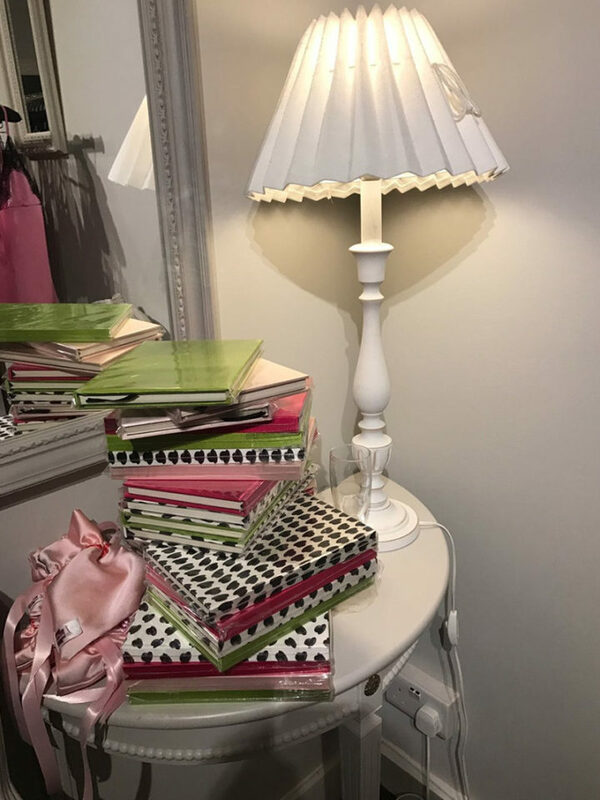 Bound beautifully in our colourful plain silk fabric, these colourful and eye-catching bright notebooks are perfect for jotting down your notes, thoughts, sketches & ideas. SKU: SOLD OUT. Category: Gifts.